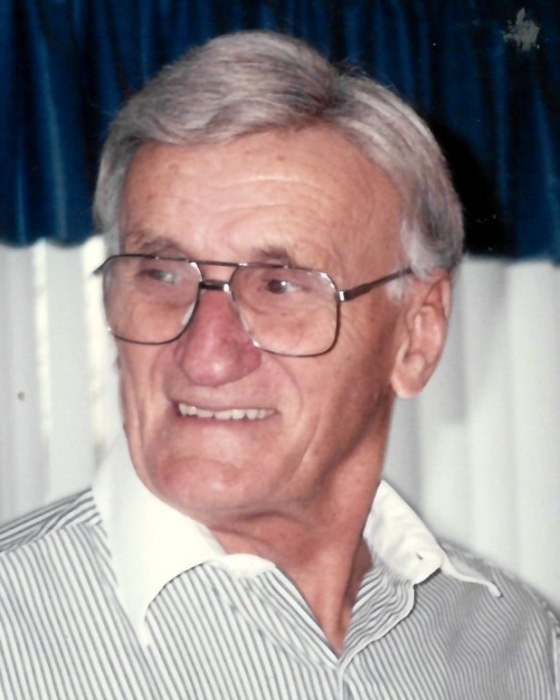 Eugene Victor Pederzolli, age 95, of Alliance passed away at 9:30 am., on Monday, August 6, 2018, at Altercare of Alliance. 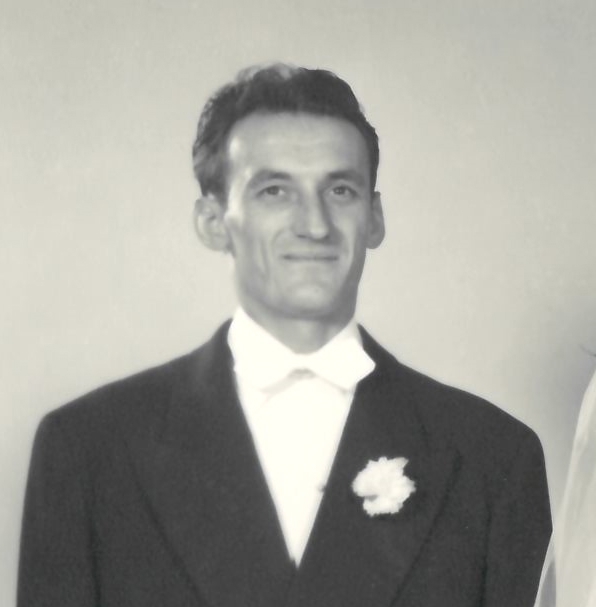 Eugene was born on March 6, 1923 to the late Giacomo (Jack) and Teresa (Pedrotti) Pederzolli in Huey, Pa. Eugene worked at Alliance Machine Co. as a Machinist for 42 years, retiring in 1986. Eugene enjoyed spending time with his sons, daughter-in-laws, grandchildren, his brothers, sisters and all his family and friends. Eugene enjoyed fixing things around the house and at his sister's laundromat. He also enjoyed dancing and listening to big band music and spending winters in Florida. Besides his parents, he was preceded in death by his wife Norma (Kirkham) Pederzolli in February, who he was married to for 67 years; one brother, August Pederzolli; two sisters, Mary Porrazzo and Clara Myers; and grandson Joe Bussard. Eugene is survived by his sisters Inez Lalu, his three sons Michael Pederzolli of Alliance, OH., Gary Pederzolli of Nokomis, FL. and Jeff (Michelle) Pederzolli of New Franklin, OH. ; five grandchildren Mark, Daniel, James Bussard, Matthew and Melanie, and many nieces and nephews. A funeral service will be held on Saturday, August 11, 2018 at 12:00 PM at Gednetz-Ruzek-Brown Funeral Home with Pastor Elaine Weaver officiating. Friends may call two hours prior to the service on Saturday from 10:00 AM to 12:00 PM. Interment will take place at Highland Memorial Park. Arrangements have been entrusted to Gednetz-Ruzek-Brown Funeral Home, Sebring, Ohio. Friends may sign the guest register and view the obituary online at www.grfuneralhome.com.